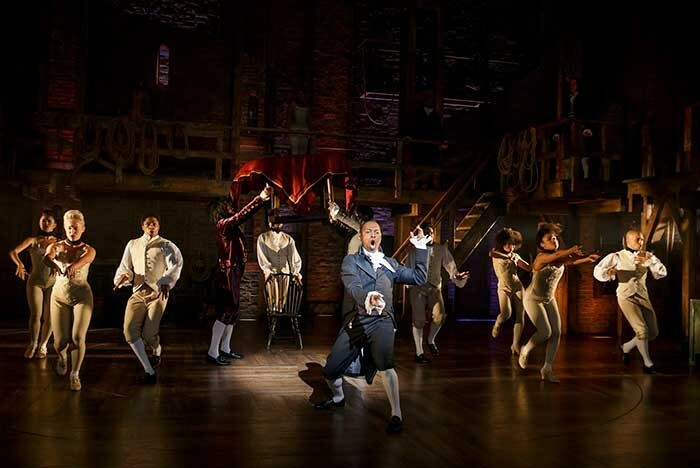 USA – When the smash hit musical Hamilton made its highly anticipated Broadway debut at the Richard Rodgers Theatre last year, sound designer Nevin Steinberg knew he was part of something special. Today, as Hamilton gets ready to celebrate its one-year anniversary on Broadway, Steinberg continues to rely on a selection of predominantly DPA microphones to bring the sold-out audiences to their feet each night. 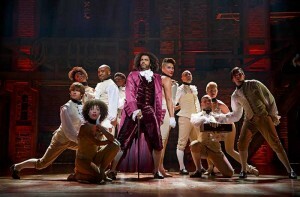 Hamilton tells the story of Alexander Hamilton, the scrappy young immigrant who forever changed America. 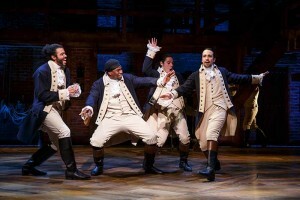 Pulitzer Prize, Tony-, Grammy-, and Emmy-Award winner Lin-Manuel Miranda wields his pen to tell the story of America’s Founding Father Alexander Hamilton, an immigrant from the West Indies who became George Washington’s right-hand man during the revolutionary war, and was the new nation’s first treasury secretary. Featuring a score that blends hip-hop, jazz, blues, rap, R&B and Broadway, Hamilton is the story of America then, told by America now. 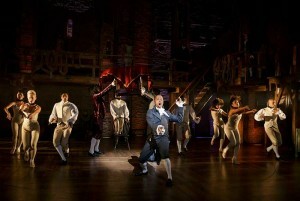 For Hamilton, Steinberg mics up the cast almost entirely using d:screet 4061 omnidirectional miniature microphones. In terms of the orchestra, the show uses eight d:dicate 4011 cardioid microphones and five d:vote 4099 instrument microphones on the string instruments (bass, violins and violas).